The iON SnapCam wearable, shareable HD camera ensures you never miss a moment. 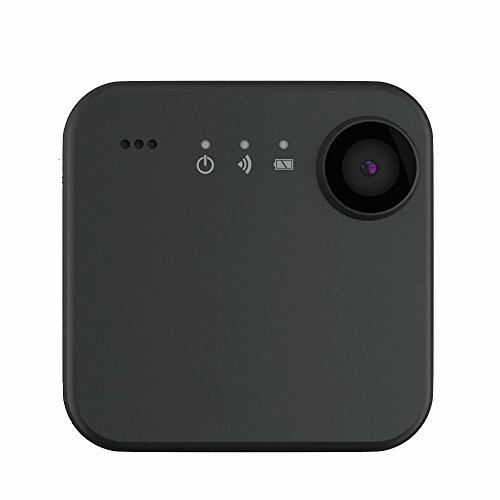 So small you can wear it and ready to shoot in an instant, the iON SnapCam allows you to take 8MP stills with just a tap, and HD video with two taps. It’s never been easier to capture all of life’s everyday moments. If you have any questions about this product by iON Camera, contact us by completing and submitting the form below. If you are looking for a specif part number, please include it with your message.